Approximately 19,5" - 22" around the head. 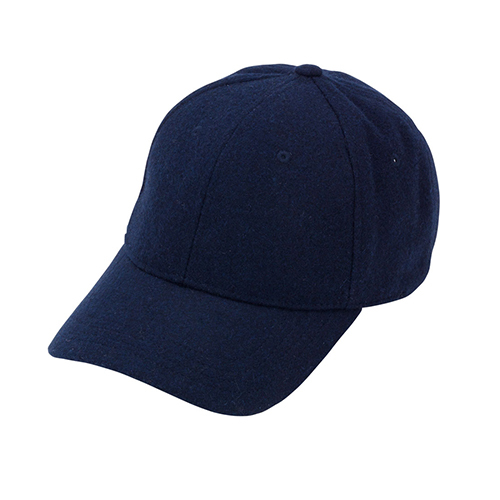 Wool blend material. Adjustable with metal clip. 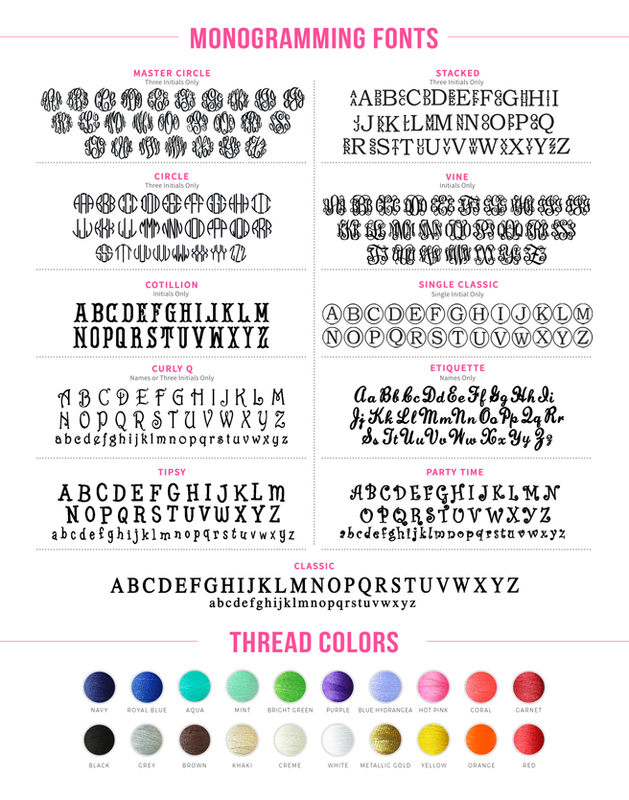 Includes monogram of single or triple initial. 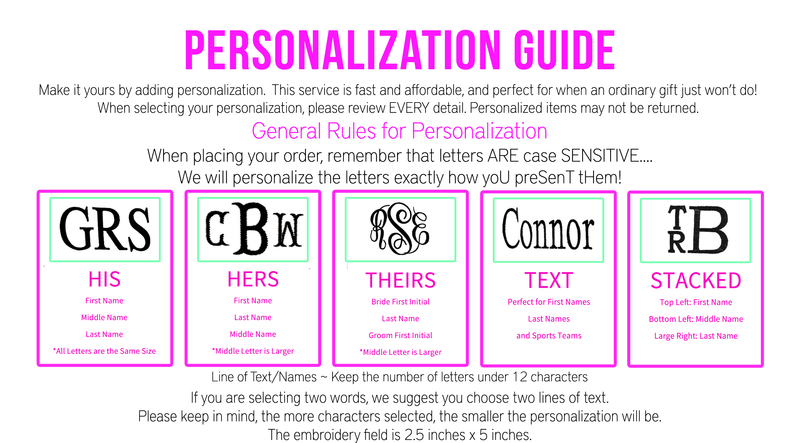 Personalization: Click to see font choices and thread colors. Please allow 1-3 days for production and additional time for shipping.